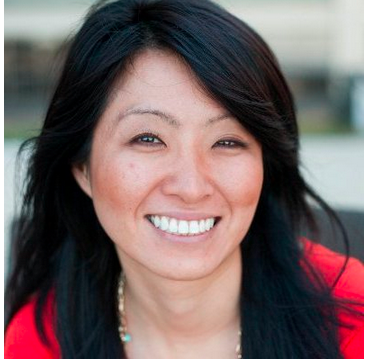 Pick up actionable social selling tips from thought leaders speaking all over the world. When employees, particularly sales professionals, find the time to hear from thought leaders in the sales and marketing world, the entire organization benefits. One of the best ways to learn is from the success of others. Events, webcasts, and interviews are where these industry-leading professionals come to share their vast knowledge. As social selling is among the largest trends sweeping the sales and marketing landscape over the past year or more, many leaders are being asked: How did you succeed with social selling? While blogs and articles can teach you best practices, the value of seeing these best practices not just used, but used successfully is unmatched. That’s why this week’s post focuses on what some of the sharpest minds in sales and marketing had to say about the implementation and success of social selling for their organizations. John Ellet had the good fortune of interviewing SAP’s Maggie Fox, Senior Vice President at the global technology company about how she and her team successfully employ B2B social selling initiatives. As they evolved, Fox saw the lines between marketing and sales blur, but her teams managed the shift well and saw incredible uplift. This summary of a recent Salesforce webcast featured CEOs from leading sales organizations at the microphone. They set out to explain new ways to think about social selling in the broader sales context, and the audience came away with numerous actionable insights pulled together by Andrew Gothelf. Most sales professionals know how to act on instinct—they rely on that gut feeling to know when to back off or close a deal. But it’s easy for your intuition to lead you astray. You might think your ideal customer is friendly, eager to buy, and totally convinced—but you’d be wrong. CEB’s Brent Adamson shares new research that reveals a counterintuitive truth: convincing skeptical prospects is far more effective. By challenging the way a prospect thinks about their business, you leave a lasting impression that motivates them to persuade their fellow stakeholders. “…[Reps] performed better by challenging customers’ beliefs about what they need and teaching them something new in a way that gets that customer saying, ‘Wow, I’ve never thought about it that way before,’” writes Adamson. With that in mind, the next step is learning how to target these kinds of customers. In the new guide, The Challenger Customer: The New Reality of Sales, Adamson shares how to identify the right customers and sell effectively in today’s modern buying environment. The last content surrounding thought leadership this week was witnessed at LinkedIn’s Social Selling Roadshow in Munich by Martin von Wolfersdorff. Top minds from companies like Allianz Global Investors and Credit Suisse attended the event to share their social selling success stories. The author of this article was inspired by success stories from what he concerned to be “unlikely industry segments – asset management and private banking. As it was a LinkedIn event, a lot of what these top minds had to say concerned how they implemented Sales Navigator into their business sales process. This included the Social Selling Index (SSI), which has emerged as a useful KPI the aforementioned organizations have combined with other indicators to measure their social selling effectiveness. Sometimes the best way to learn is by watching, and when you can’t watch, the next best thing is listening to top minds recount their success for you. It isn’t always easy to make the time to attend events or listen to full webcasts, but you can certainly make time to read these excellent summaries and garner inspiration for your continued social sales efforts. 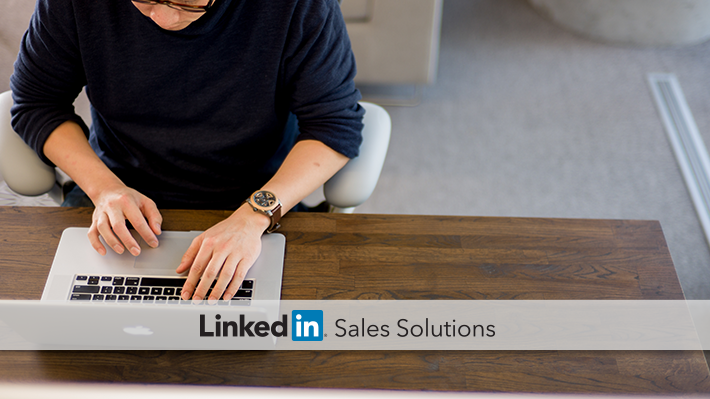 Subscribe to the LinkedIn Sales Solutions blog to make those efforts go even further.